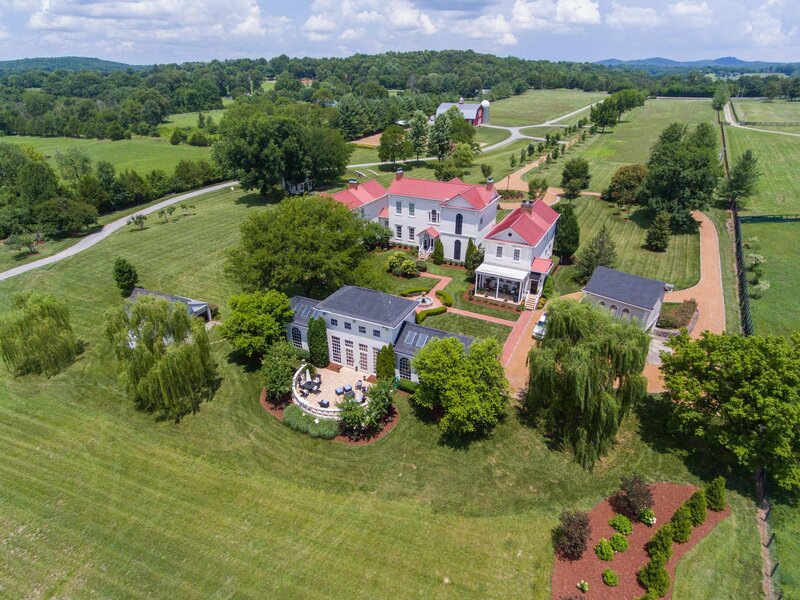 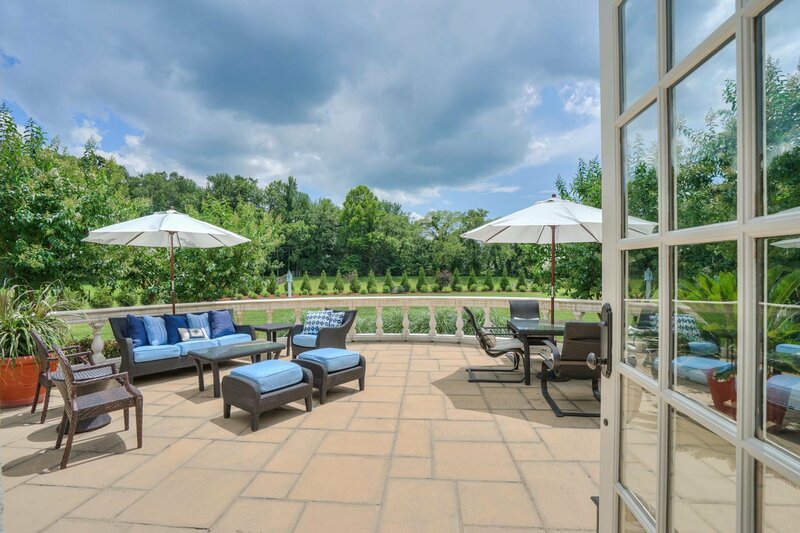 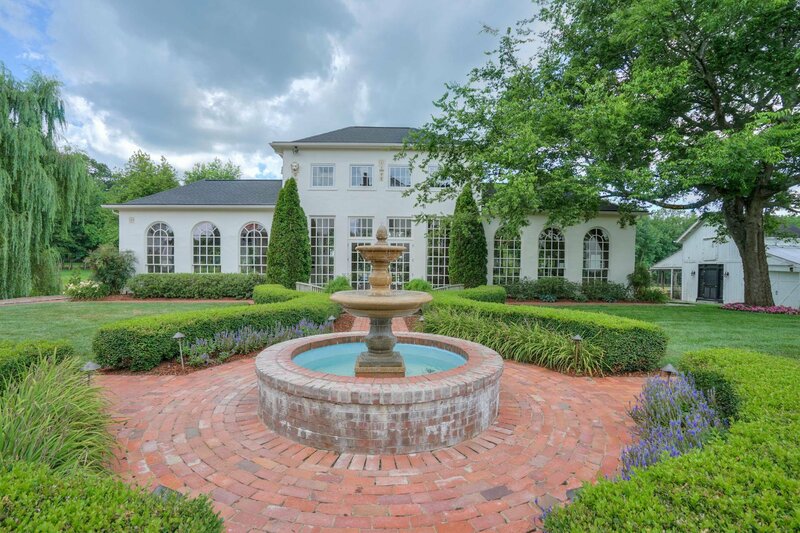 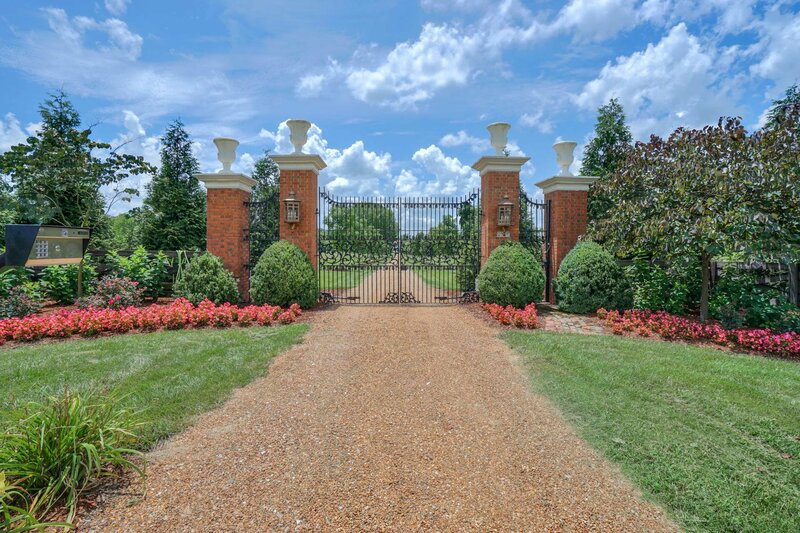 Stunning 20+ acre gated estate! 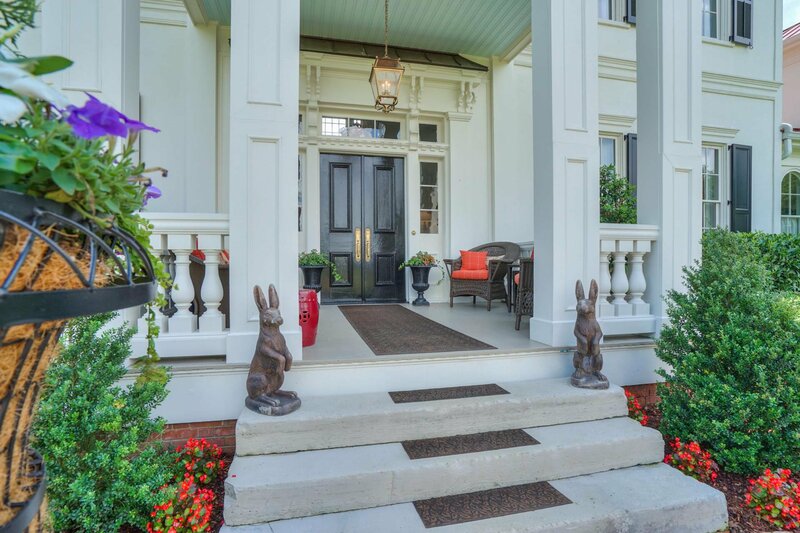 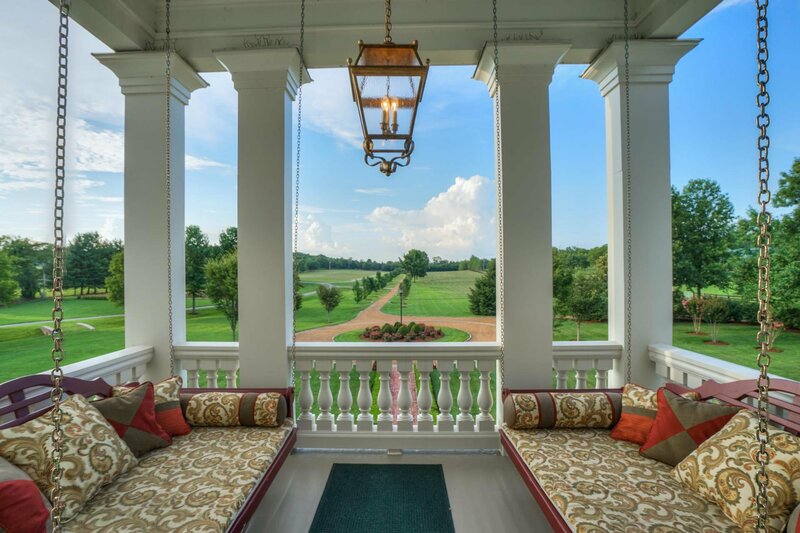 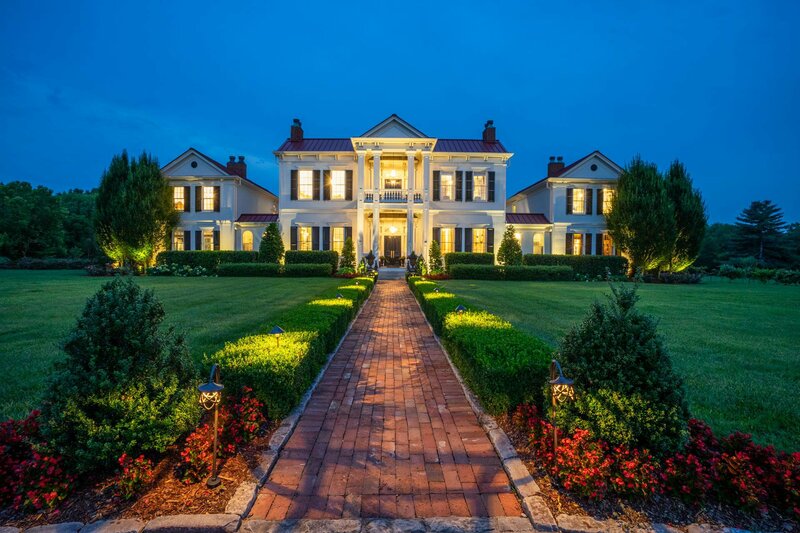 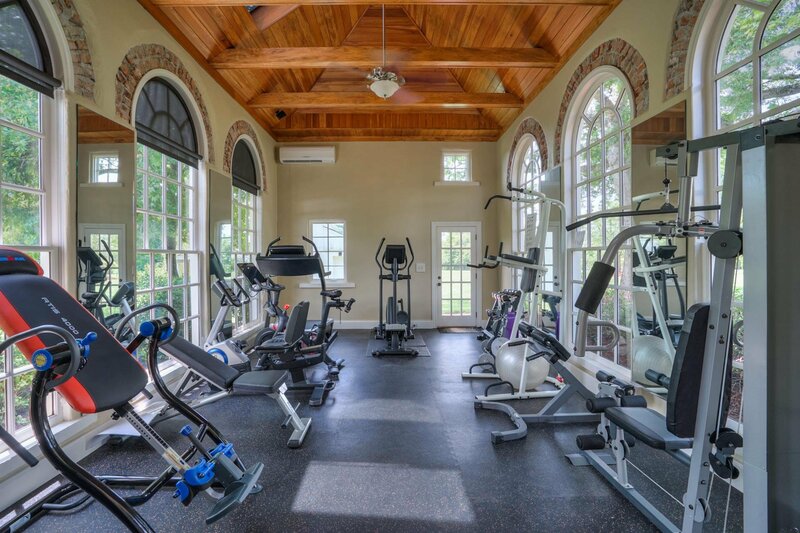 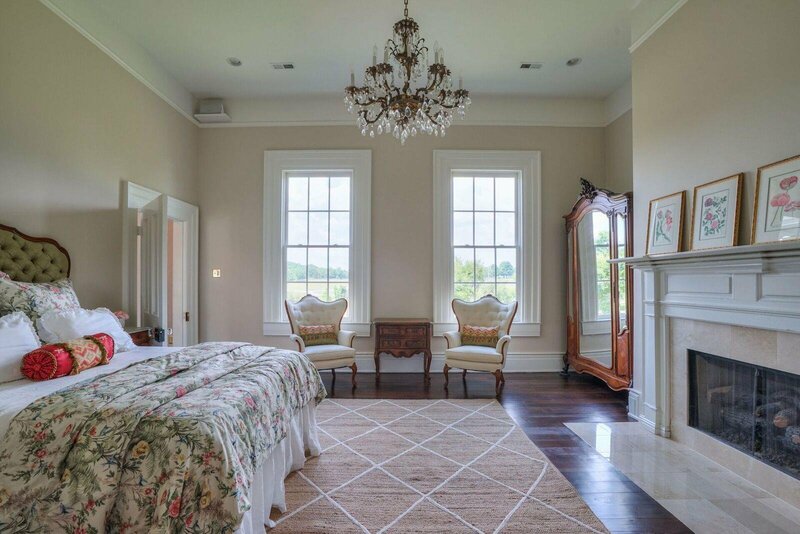 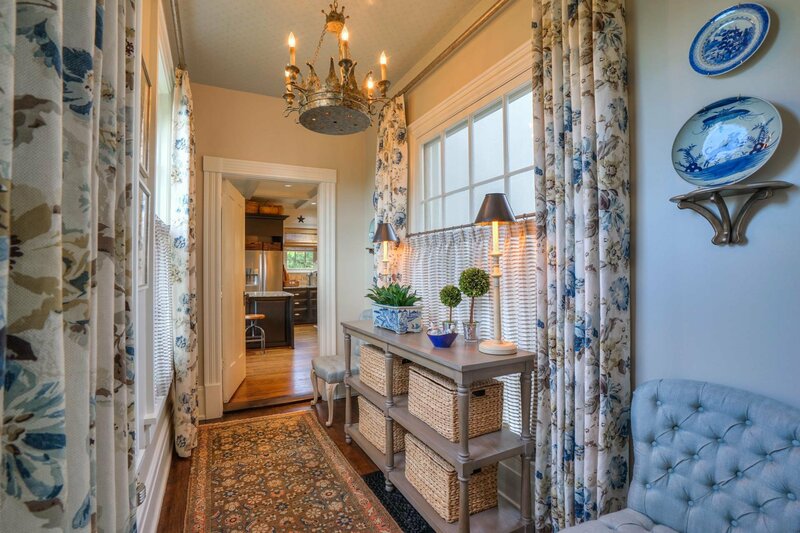 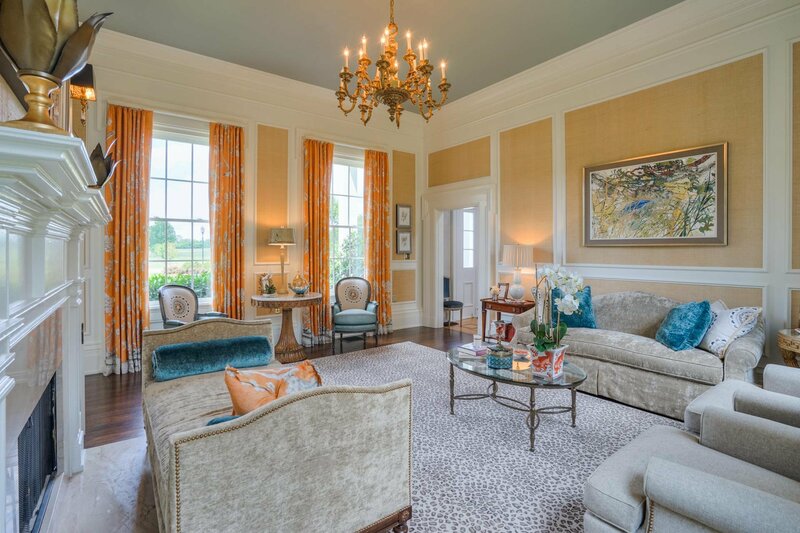 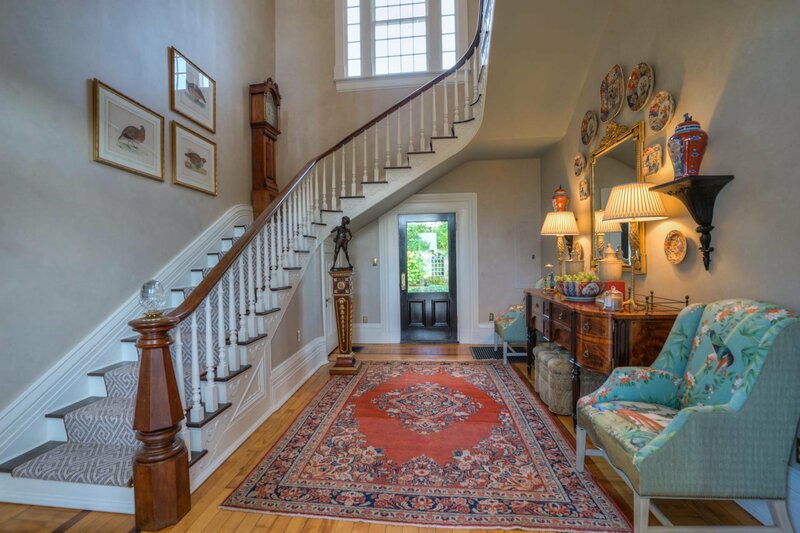 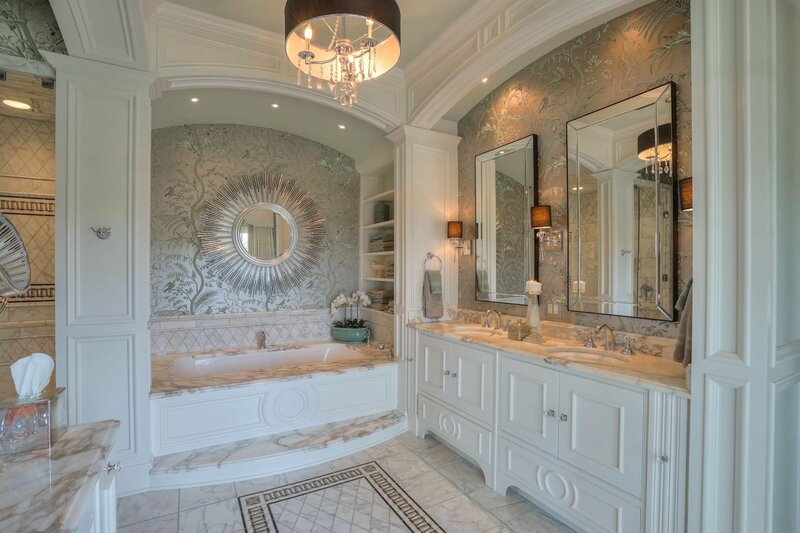 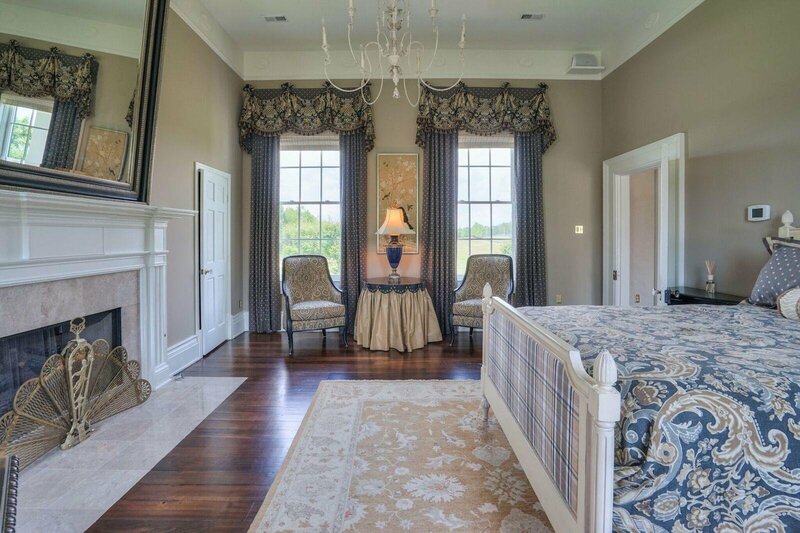 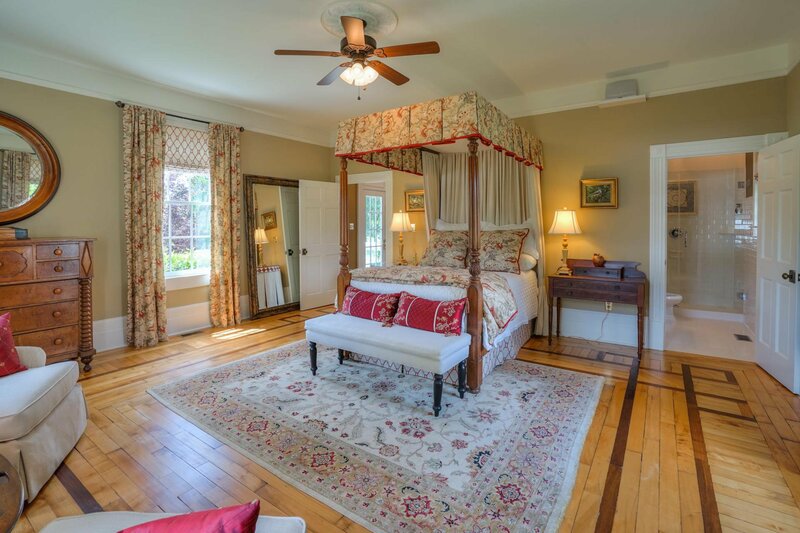 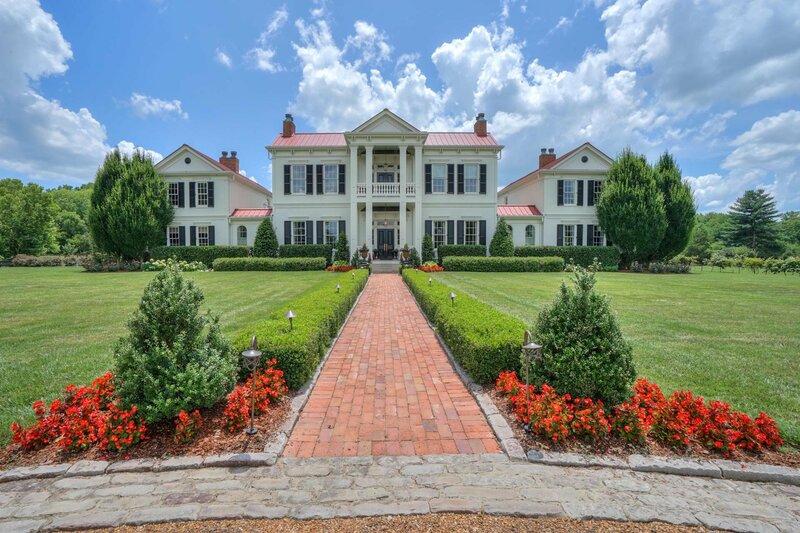 1800's antebellum grandeur renovated to modern perfection. 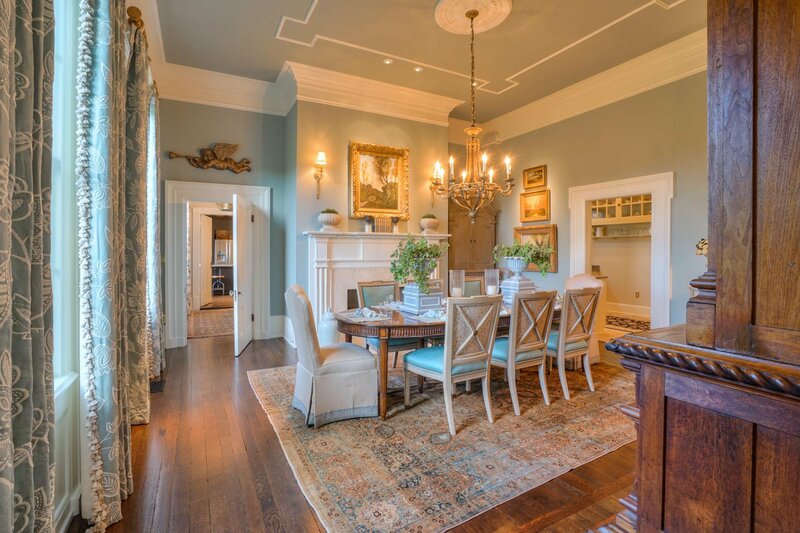 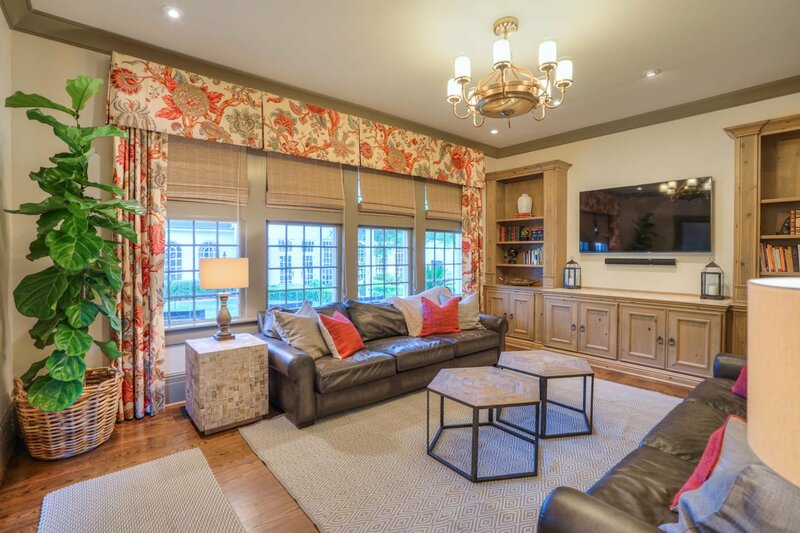 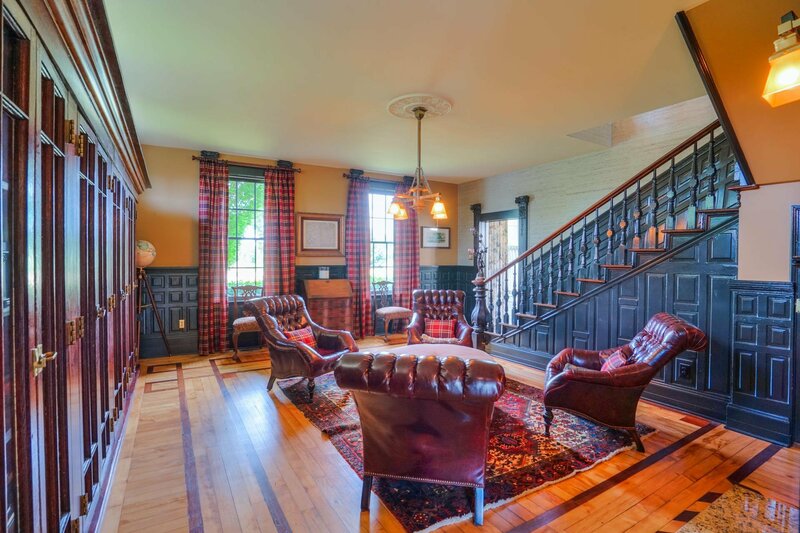 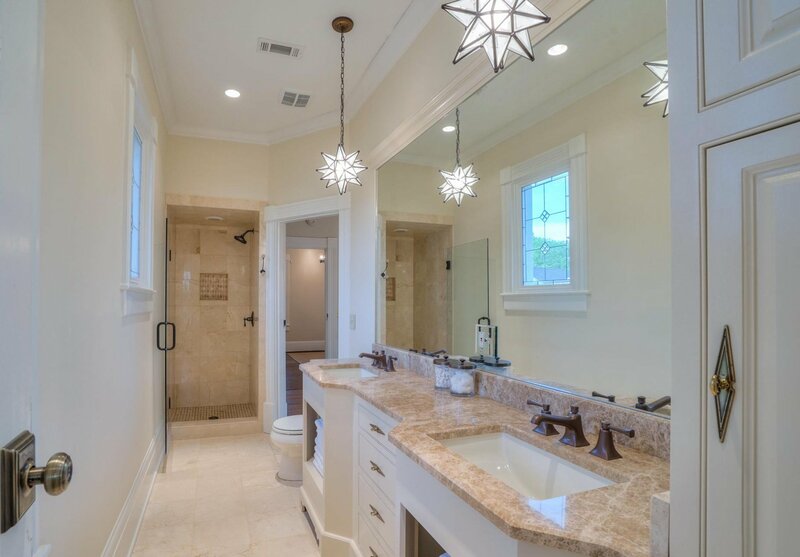 10-13ft ceilings, custom millwork, 6 fireplaces. 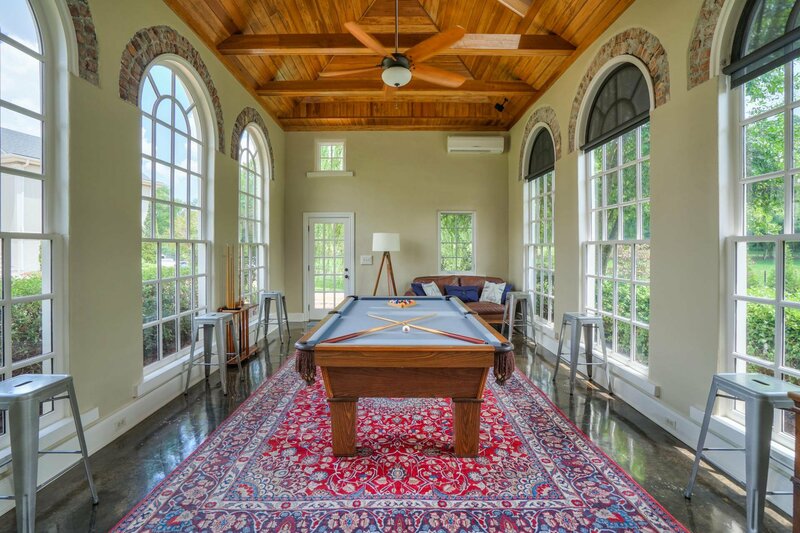 Many entertaining options w/ this home! 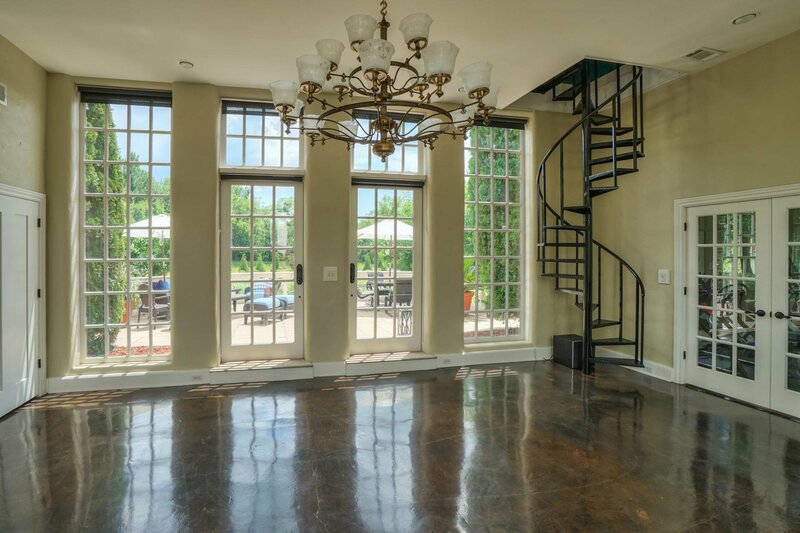 Event spaces, Guest home, Lutron smart home technology, detached garage with office/studio space above. 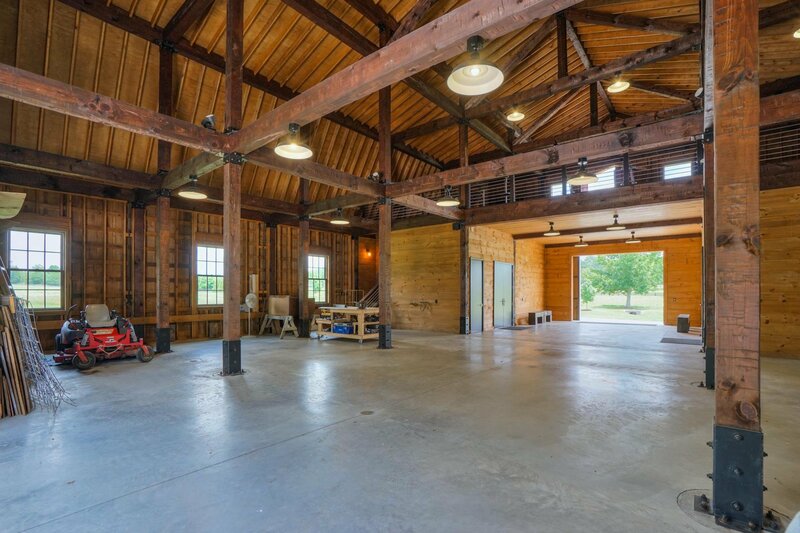 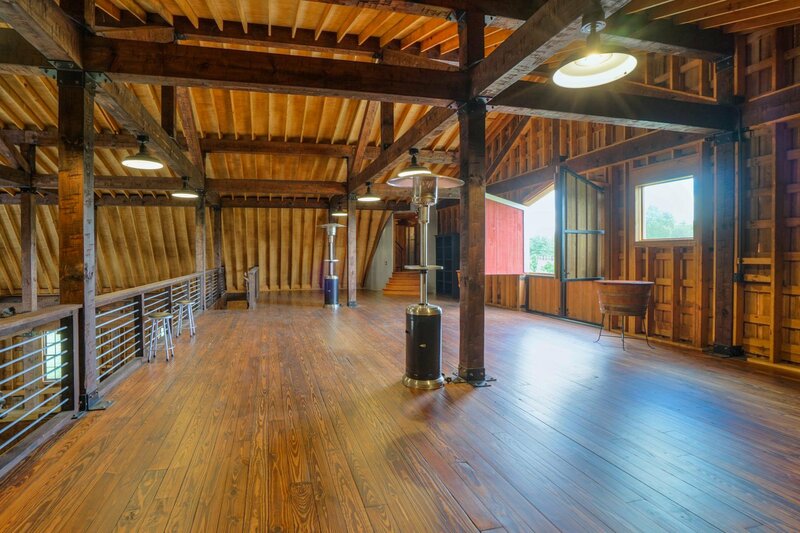 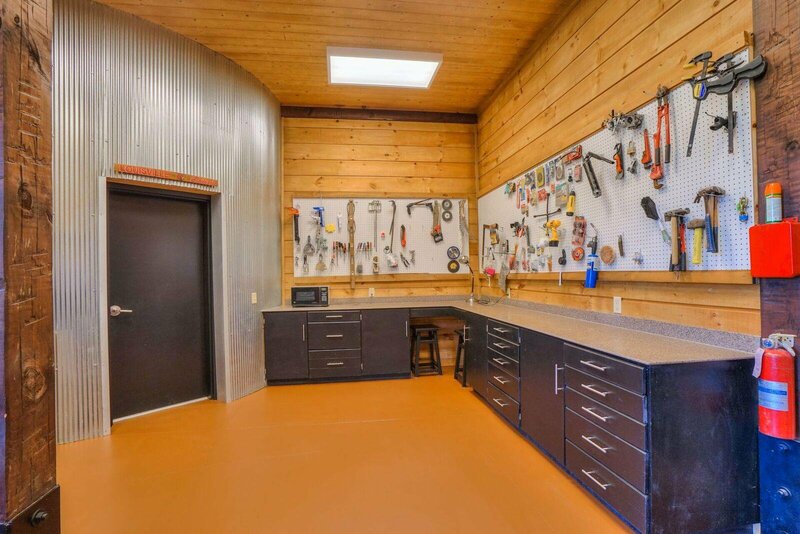 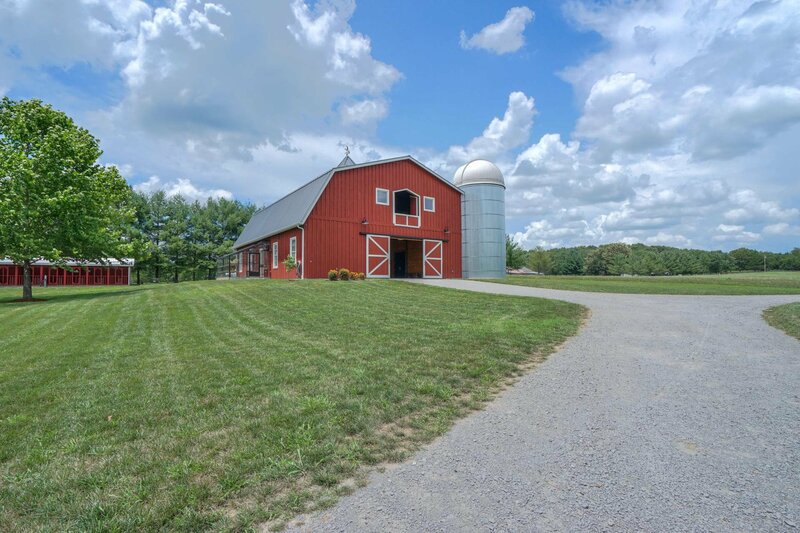 Huge multi purpose barn. 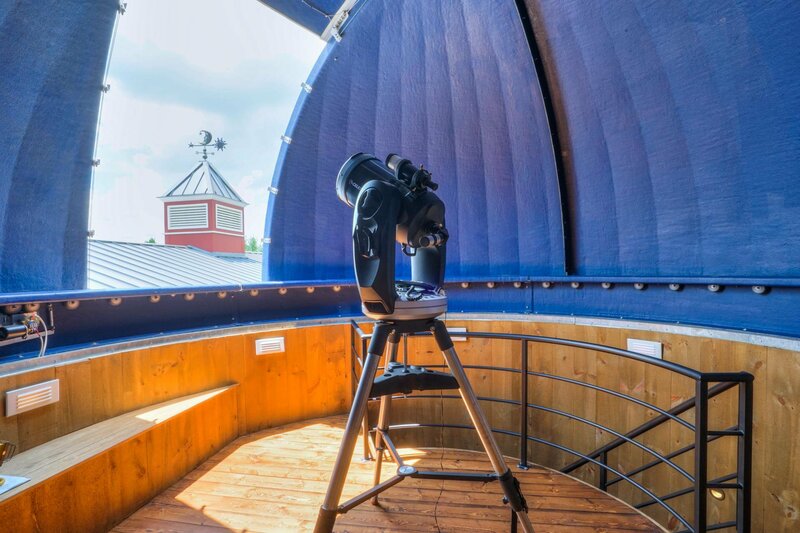 Unique Silo w/ astro observatory. 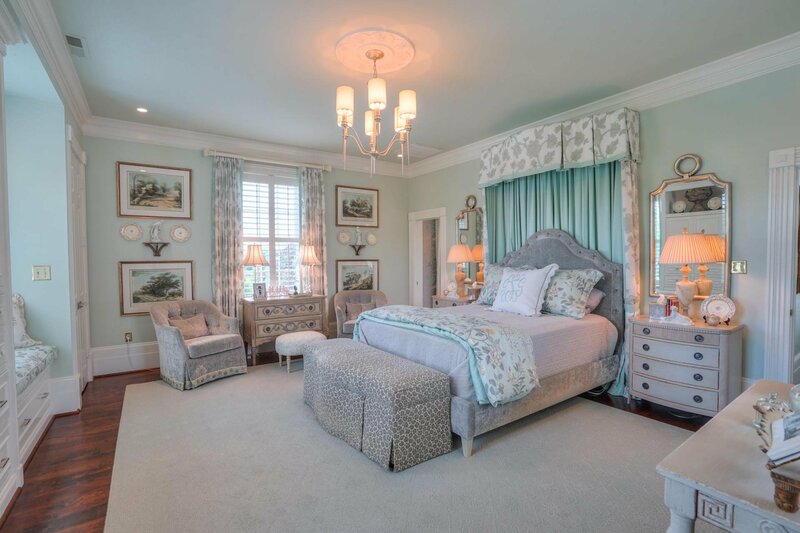 Listing courtesy of Jane and Kim Land and Home, LLC. 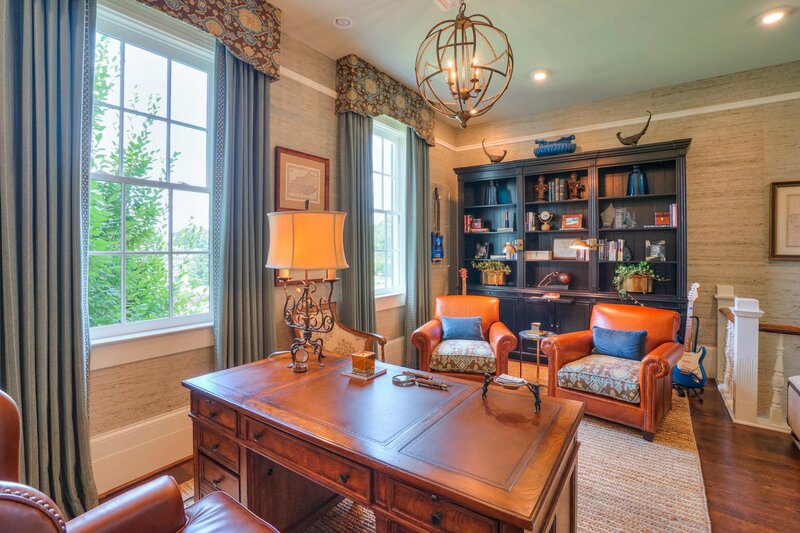 Selling Office: VILLAGE.